PIC: Ambassador of Mongolia greets the audience at @Artisphere. Front row seats w/ @DorisTruong! 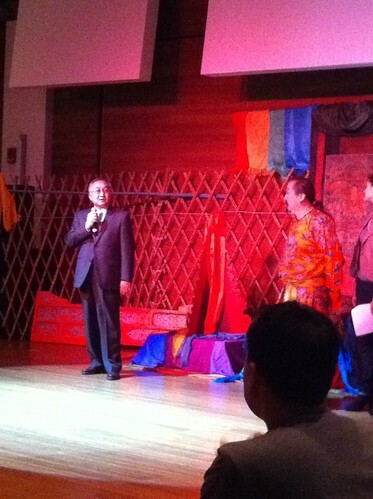 PIC: Ambassador of Mongolia greets the audience at @Artisphere. Front row seats w/ @DorisTruong!, originally uploaded by @jozjozjoz. 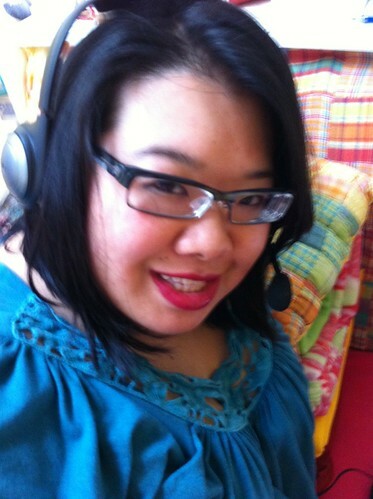 PIC: Joz recording Episode 2 of the @8Asians podcast ‘The A-Word’ hosted by @Xxxtine w/ @ErnieatLYD @Moye, originally uploaded by @jozjozjoz. The jozjozjoz.com archives for Sunday, March 27th, 2011.